As people across India celebrate Gandhi Jayanti, MoreVisas takes a look at celebrations happening in other parts of the world. The Father of the Nation is honoured in many nations. MoreVisas is a premier visa consultancy in India, and as we work with immigrants at all stages in their journey, we’re well aware that travelling far from home means that many things will be different. However, it doesn’t mean that everything must change, and whether you’re living and working in Australia or have a USA green card, you can still celebrate Gandhi Jayanti with other Indian immigrants and also local people who honour his legacy. Since 2007, Gandhi Jayanti has also been the International Day of Non-Violence. The day was brought into being by the United Nations, recognising the importance of Gandhi’s works and philosophies, and their continuing relevance to people struggling for freedom today. Universities and schools around the world celebrate Gandhi Day in a small or large way. Many institutions see it as an opportunity to educate, with lectures and talks on relevant topics. It provides a connection between Indian students and the wider community. At the University of New South Wales, Australia, both Indians and Australians offer their views and discuss the importance of Gandhi’s philosophies. 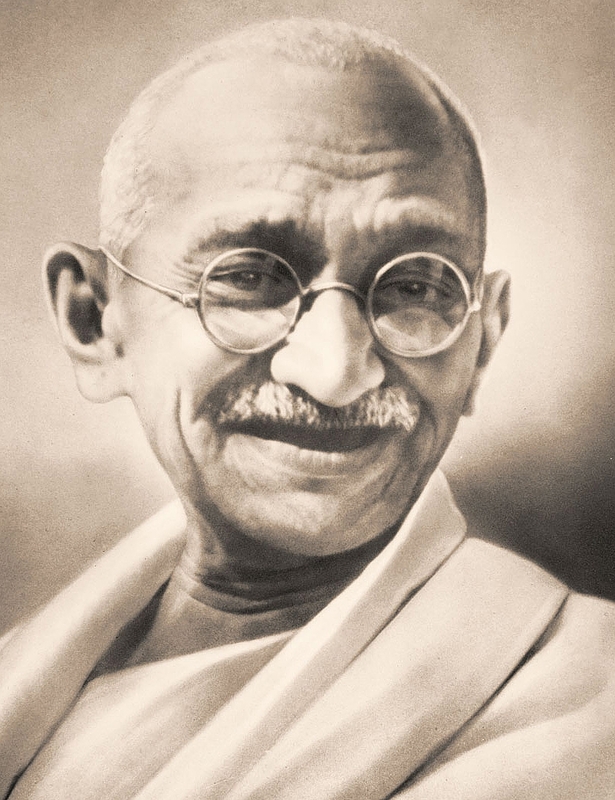 Other institutions, including the University of Miami, USA, choose to honour Gandhi Day with a day of service, where people turn from their busy lives and focus on giving back to the community. Naturally, many Indian immigrants celebrate their festivals from home wherever they happen to be. Many of these celebrations have grown into sizeable events, often involving non-Indian communities as well. The format of some events may be unfamiliar to those freshly arrived, taking into account local traditions and often very different weather. For example, in Morgantown, immigrant to USA organise a charity run on Gandhi Jayanti, using a common American tradition to raise money for a good cause. Indians living and working in Australia can celebrate in Canberra, at a public event organised by the embassy. Of course, many smaller events will occur at temples, mosques and community centres around the world. It’s impossible for any one person to cause as much change as Gandhi did and also to be understood, beloved and honoured by every person in the world. However, it’s clear that Gandhi, his works and teachings, have come close to achieving this impossible dream. The struggle for equality, fairness and human rights is far from over, and yet, as celebrations of Gandhi Jayanti spread through the world, we feel the end is coming a little closer. At MoreVisas, we’re proud to see that Indian emigrants retain their sense of history and traditions, whether they’re celebrating Gandhi Jayanti in the frozen north, by immigrating to Denmark, or in a culture closer to home but nonetheless very different, perhaps as a Singapore permanent resident.